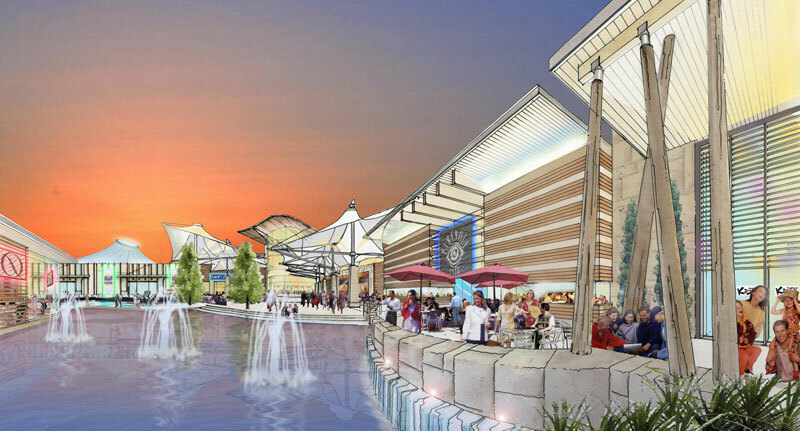 Gordon Group Holdings, a Greenwich-based specialty retail development firm, plans to develop a 320,000-square-foot, 85-store outlet mall at Foxwoods Resort Casino, Sheldon Gordon, the firm’s chairman, has confirmed. 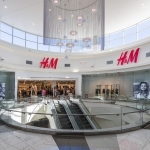 “These will be the best outlet stores in the world,” he said. Gordon said he was in the process of securing financing for the project and that he expected ground-breaking to take place in about four months. 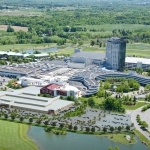 Gordon Group Holdings, which would own the mall, is leasing the site, in front of Foxwoods’ Grand Pequot Hotel, from the Mashantucket Pequot Tribe, owners of Foxwoods, including MGM Grand at Foxwoods, he said. 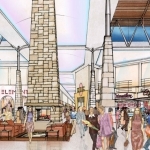 Foxwoods officials did not immediately respond to requests for more information about the expansion plans. 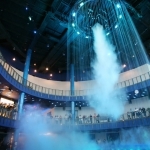 Gordon Group Holdings has been involved in a number of major retail projects, including The Forum Shops at Caesars Palace in Las Vegas, The Beverly Center in Los Angeles and The Shops at Mohegan Sun. 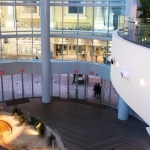 The firm’s latest project has been dubbed The Outlet Shoppes at Foxwoods, Gordon said. 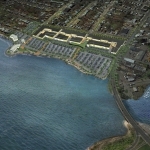 He declined to specify the project’s cost.